I wanted to check out multi-star system HD 15407 aka STF 270 in Perseus from one of my "beautiful" lists in SkyTools. I sent BGO on a mission. HD 15407 is a 4-star system. 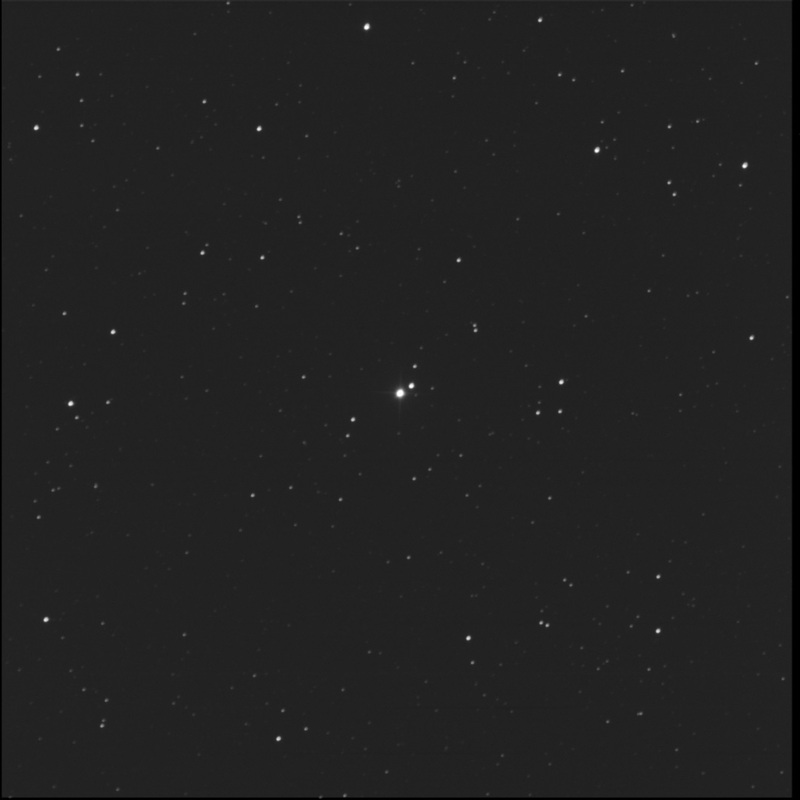 B is the bright, nearby star to the north-west. 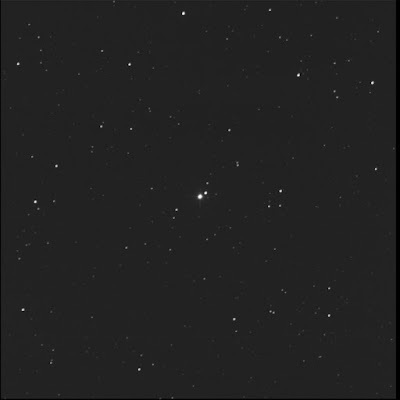 C is the medium-bright star north of B. It appears to be moving west, compared to the chart in ST3P. D is the dim star to the west. C and D make a right-angle triangle with B at the apex. To the north-west lies a faint pair of stars oriented north-south. This is STI1900. To the south-west is another faint pair of stars. STI1899.